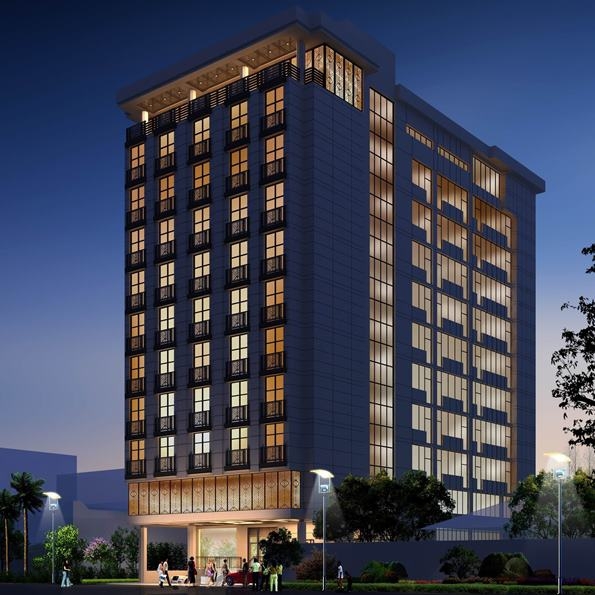 Wyndham Hotel Group the World’s Largest hotel company with approximately 7,540 hotels today announced that it’s going to open it’s first hotel group’s first property in Ethiopia in January 2015 with 250 jobs slated to be created. The announcement was made by Bani Hadad Wyndham Hotel Group’s regional vice president for the Middle East and Africa at the sidelines of the Africa Hotel Investment Forum being held at the Sheraton Addis. Upon completion the 136 room Ramada (named after one of its brands) Addis will offer 128 guest rooms and eight suites located at a major transport route linking the city centre with Addis Ababa bole International Airport. Hadad who said the Hotel company has branches in 71 countries, with 650,000 rooms and 13 brands offers diverse branding solutions through our spectrum of hotel brands and strong onward distribution through it’s sheer global scale. The hotel group’s existing portfolio in Africa includes five hotels and 819 rooms operated via franchise agreements under the Ramada and Hawthorn suites across Ghana, morocco, Nigeria and Tunisia. Pipeline projects include hotels in Kenya, Rwanda and Tanzania.